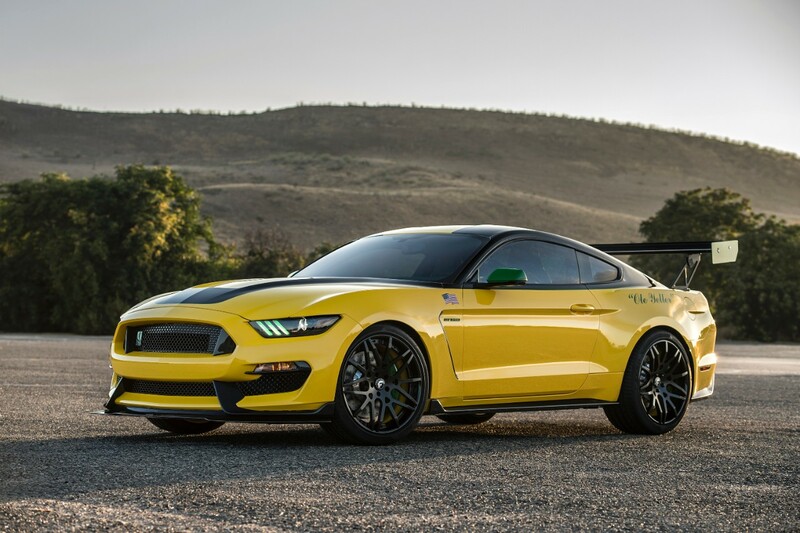 Ford Motor Company has created the most track-ready and road-legal Ford Mustang to benefit Experimental Aircraft Association’s youth education programs, including the Young Eagles. 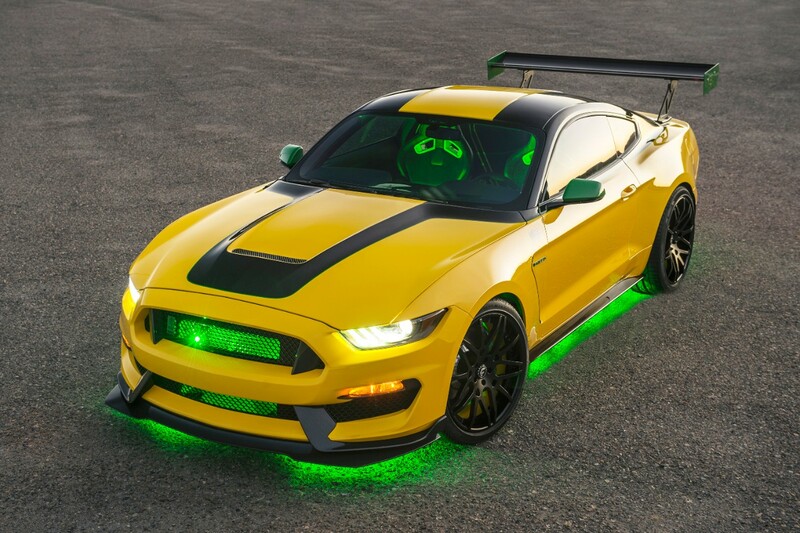 The aviation-inspired Ford “Ole Yeller” Mustang will be donated and sold via auction at the Gathering of Eagles charity event – the ninth straight year Ford has donated a car – on July 28 at EAA AirVenture Oshkosh 2016, the World’s Greatest Aviation Celebration. 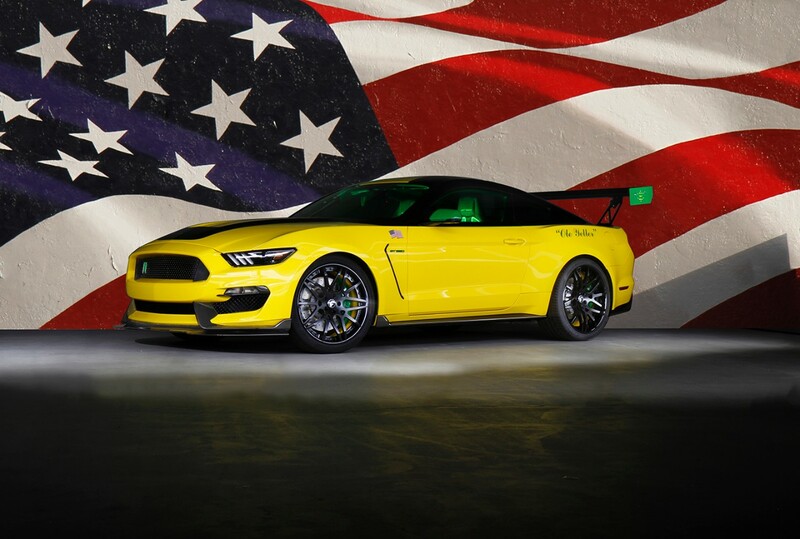 “Ole Yeller,” with its bright, eye-catching yellow exterior, is one of the most recognizable P-51D Mustangs in the world. It still holds the prop plane record for coast-to-coast travel at 5 hours and 20 minutes, set in 1985. R. A. “Bob” Hoover, known as a pilot’s pilot, will be forever linked with “Ole Yeller.” Hoover is widely considered the founding father of modern aerobatics and thrilled airshow fans piloting “Ole Yeller” for more than 20 years. In 1997, Hoover sold "Ole Yeller" to his good friend John Bagley of Rexburg, Idaho. "Ole Yeller" still flies frequently and is based at the Legacy Flight Museum in Rexburg, Idaho.